If you have conundrums with the air circulation in your home, then cool the whole house with ducted air conditioning. Ducted air conditioning systems are formulated to provide your home with sufficient air and at the temperature that you require. 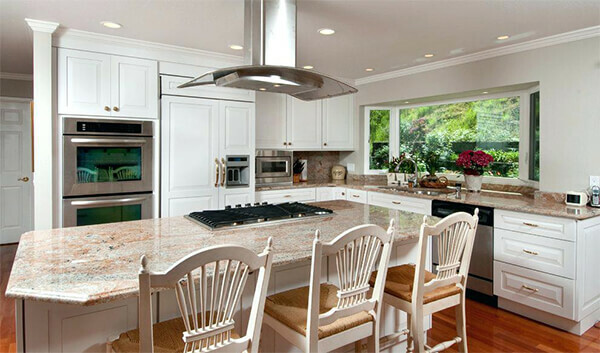 More often than not a lot of individuals find it challenging to have air circulation in their house. One might find that they want to condition the living room and kitchen area only and exclude the bathrooms. Other than using the ducted air system to cool your home there are different ways that one can incorporate to increase the flow of air in the house. Having closed windows throughout the day will leave your home stuffy and encourage the growth of mould. This is the simplest way that one can improve air circulation in their home. 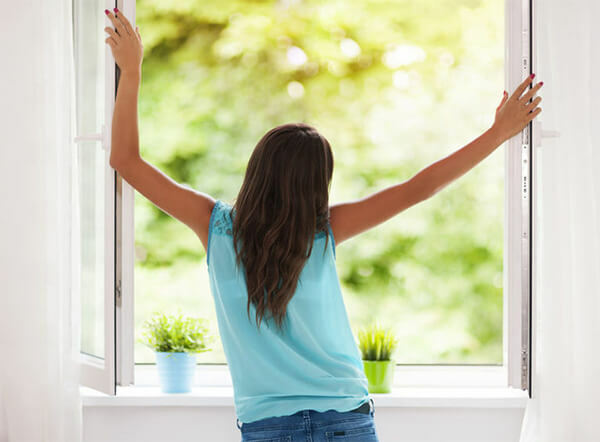 It is essential to open your windows to initiate a cross flow in the house and thus improving circulation. Installing an attic vent is a vital part in air circulation in the house. 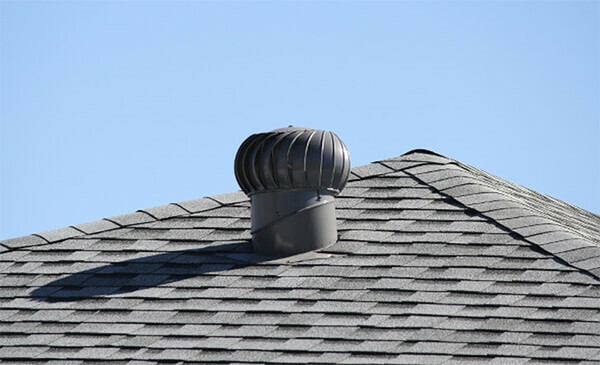 If you do not have an attic vent in your home, you will find that a lot of stagnant air gets trapped in the house. This air penetrates into the attic and affects the air in the entire house. This job is best done with a professional in the field and will significantly improve the air circulation in your home. Installing attic fans also plays the same roles as attic vents and thus you can choose either that you are comfortable with. Air ventilation is important especially in the living room area. Installing ceiling fans not only add to the aesthetic of the room but also contribute to air circulation. Window fans work the same purpose as ceiling fans. They circulate the air that comes in from the windows allowing free flow of air in the house. Having free flow of air in the bathroom and kitchen is vital as these areas are mostly damp and wet for better part of the day. Exhaust fans work by circulating the moist air outwards allowing the kitchen and bathrooms in your house to be ventilated. This gets rid of any humidity in the house and therefore, eradicates contaminants in the air that may cause growth of bacteria or mould. If you want the air circulation in your home to improve, then you can use the above techniques as well as ducted air conditioning systems. Sufficient air circulation in your house ensures that there is a free flow of air and mould and other bacteria do not find a breeding place. Poor air circulation in the house is a threat to your health and thus, ensure that you are in a well-ventilated home. Actron Air cares about air circulation in your house and wants to ensure that you are as comfortable as possible at home.